Grin and Share It | The Kids Beat | Kids VT - small people, big ideas! 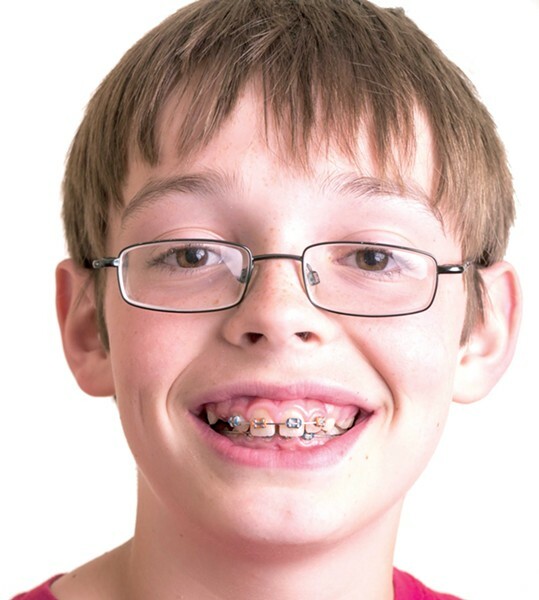 Know any outstanding citizens — big or small — who need braces? Drs. John Steinman and Lynne Addiego of Barre's All Smiles Family Dental Center are giving them away for free to a deserving individual through The emBrace Project, a community outreach effort in its inaugural year. They're currently accepting nominations for children and adults who have made a positive contribution to their school or community, or who have overcome a challenging personal obstacle. Submissions will be accepted through August 17. A winner will be chosen on September 4 — and everyone nominated will be eligible for up to $500 off his or her orthodontic treatment. Now that's something to smile about. The emBrace Project: For more information and to submit a nomination, visit theembraceproject.com. Girls Rock Vermont is a day camp for girls ages 8-18. Over the course of a week, campers learn an instrument (guitar, bass, drums, keyboards or vocals), form a band, write original songs and perform at a rock venue. Instruments are provided and scholarships are available. No musical experience required.